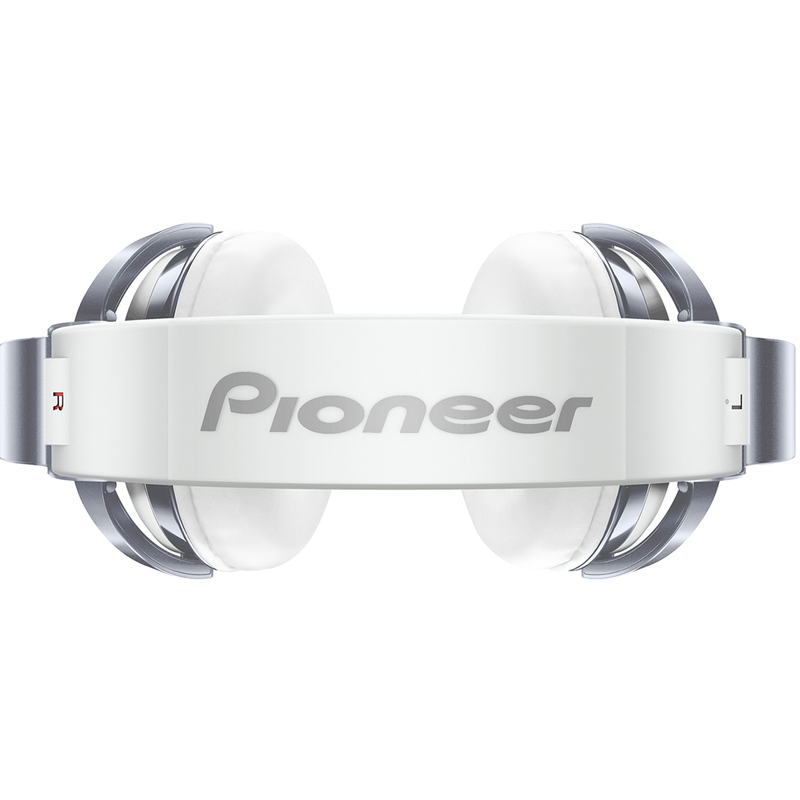 The Pioneer HDJ-1500 offer flawless sound reproduction and impressive durability combined into one seriously stylish package. Constructed from high quality components, the HDJ-1500 deliver perfectly balanced sound across the entire frequency spectrum. 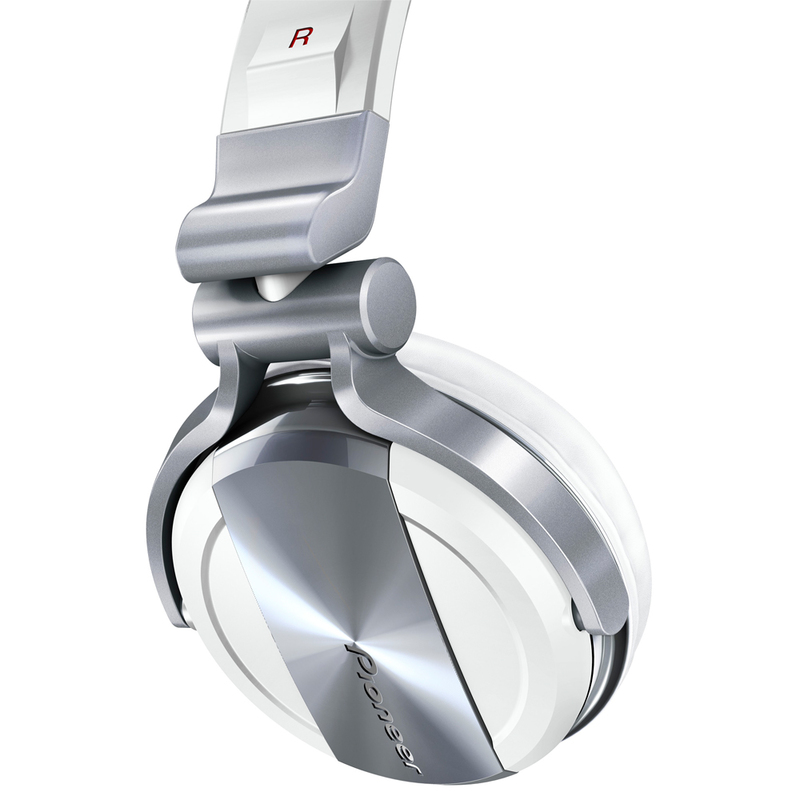 They feature copper-clad aluminium wire voice coils and large 50 mm drivers to guarantee accurate reproduction of the low end and clear delivery of the mid to high frequencies. The output level is 1dB greater then the HDJ-1000 and they are designed with a lower impedance to offer even greater sensitivity, guaranteeing the DJ pristine sound every time, regardless of what mixer or interface they are connected to. Monitoring your tracks in a loud club environment is a breeze with the HDJ-1500, the sound insulation around the medium and low frequencies (300Hz - 1300Hz) has been improved by 4dB compared to the HDJ-1000 due to the sound-isolation chamber on the bass reflex port which eliminates the background noise. The HDJ-1500's moving parts are composed of a very rugged yet lightweight magnesium alloy which is designed to withstand the demands of the professional DJ. 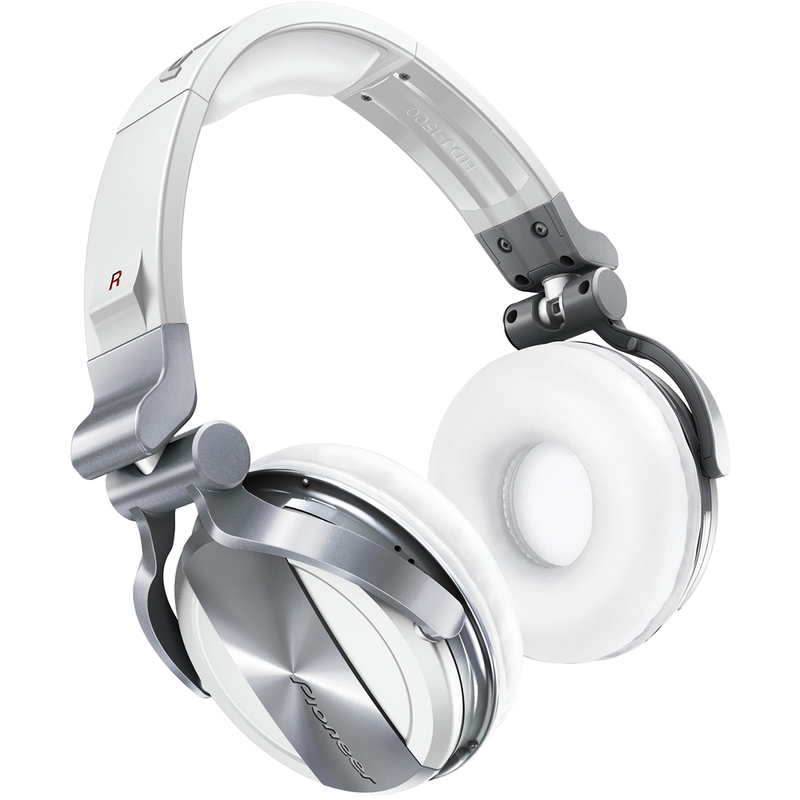 The single sided cable can also be replaced to further prolong the life of the headphones. 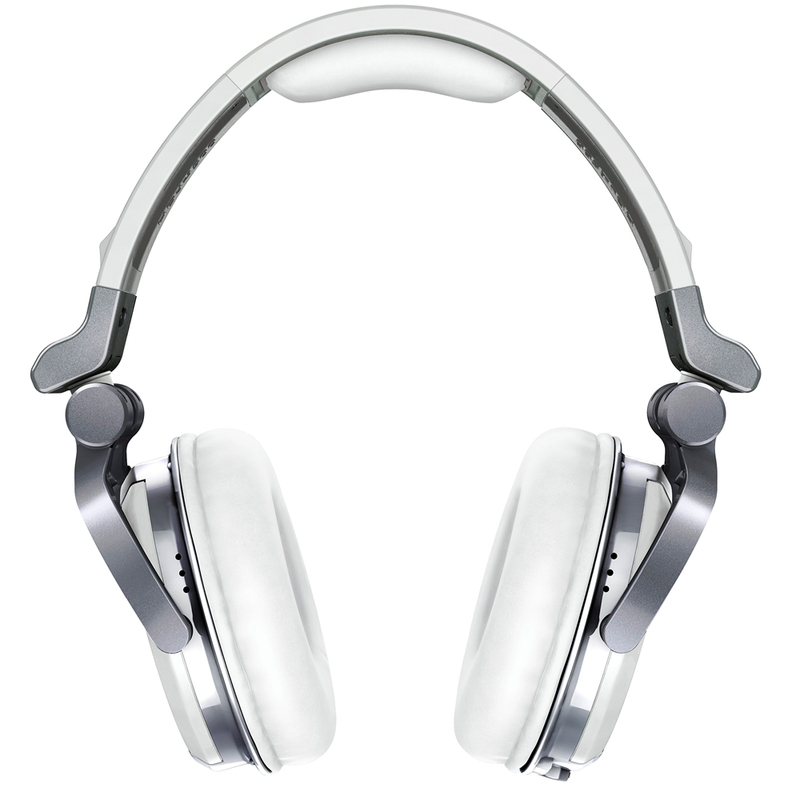 The narrow ear cup design creates a tight seal over your ear to help block out external sound while the ear pads which are made from a low resilience memory foam are easy on your ears, even after prolonged use. The included pads can also be replaced with the HDJ-EP01s which are open cup protein leather pads (sold separately), so DJ's can decide on the best option to suit their use.